Welcome to the 2020 JCCA International Rally. ENJOY !!!!!! You can download the Expression of Interest form by clicking on the download button on the left. We encourage you to complete the form and return it by 1st March 2019 (the address details appear on the form) so that we can use your responses to fine tune the itinerary and finalize our bookings. Without your feedback, we can only guess as to the numbers attending each element of the rally, which compromises our ability to deliver the best value entertainment to you. Beechworth lies on the Great Alpine Road at the foothills of the Victorian Alps, and because Jowett cars have a strong connection to the 1950s International Alpine Rally, we have adopted an appropriate theme for our rally “The JCCA Alpine Rally”. The original International Alpine Rally was regarded as the toughest of the European trials, covering 2,000 miles and including 20 or more of Europe’s highest mountain passes. Our rally will be nowhere near as demanding; you can be assured that all roads used during the rally will be selected with Bradfords in mind! 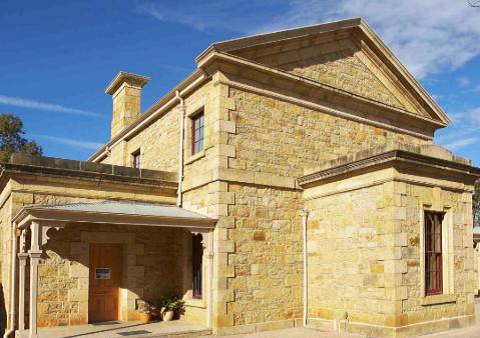 One of Beechworth’s most visited attractions, the historic Courthouse is a beautifully preserved living history museum and the site of some of the dramatic events of gold era Australia, including the trial which sealed Ned Kelly’s fate. Boasting the largest collection of Ned Kelly memorabilia, images and artefacts, this collection and the building it’s housed in takes you on a journey to understand the man and the interest his story has generated. The exhibition features “Betty”, a rifle used by Ned Kelly, the armour suit worn by Mick Jagger in the move Ned Kelly and a reproduction of the famous Jerilderie Letter. 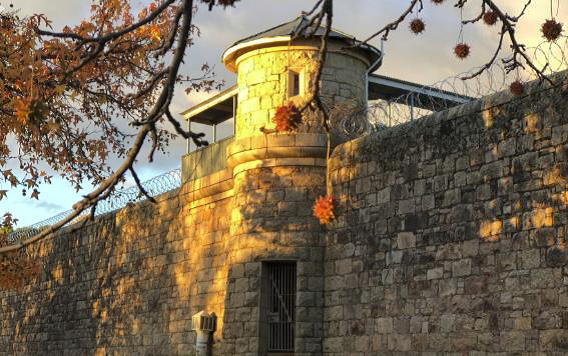 The Old Beechworth Gaol is one of Australia’s most significant post European cultural sites. Its role in the chain of events that led to the execution of Ned Kelly is significant as it housed Ned’s mother – Ellen Kelly, many of the Kelly sympathisers and Ned himself, alongside his brother Dan and the rest of the Kelly gang. Other key buildings in the Beechworth Historic Precinct include the Town Hall, Telegraph Station, Post Office, many historic Hotels, the Police Reserve and stables, and the stone and timber lock-ups. This area is where we plan to hold the 2020 International Rally Public Concours Display. Rally sub-committee members Neil & Sharyn and Andrew completed a second recce to Beechworth and district recently to do further planning for our 2020 International Rally. We made more good progress defining important elements of the rally itinerary, and thoroughly enjoyed our few days in Victoria’s Alpine region. 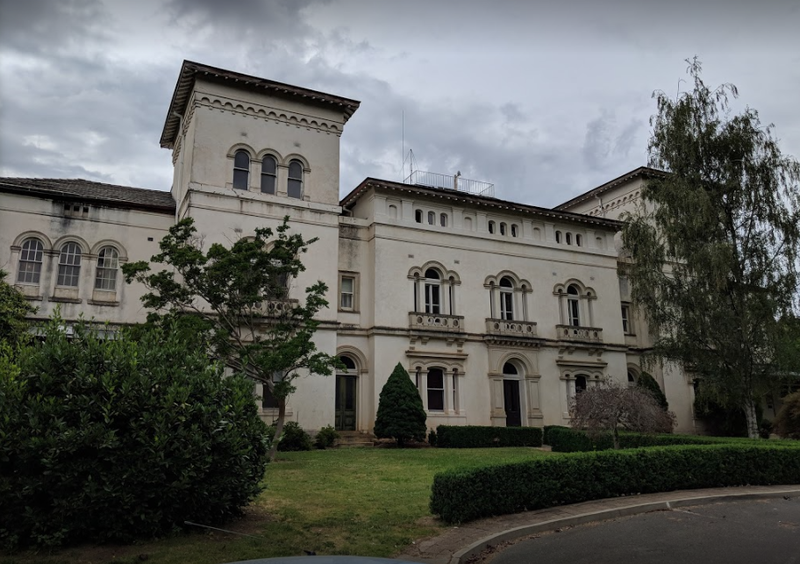 You too could experience all there is to offer in the Beechworth region during the rally, and not only practice place names such as Yackandandah (see photo below), Kergunyah, Mudgegonga, Barnawartha, Bobinawarrah, Tarrawingee, Murmungee, and Wooragee so that they roll off your tongue like a local, but also tour roads very suited to all Jowett vehicles through spectacular scenery.